4. Bach : Mass in b Minor. 3. 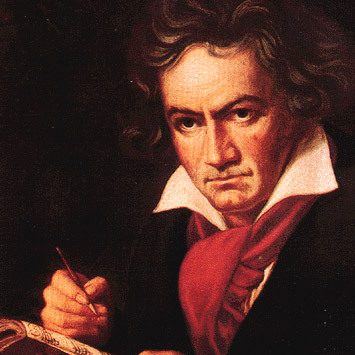 Beethoven : String Quartet in a minor, op132. The website looks astonishingly beautiful Paul! marvellous presentation – congratulations to the designers.